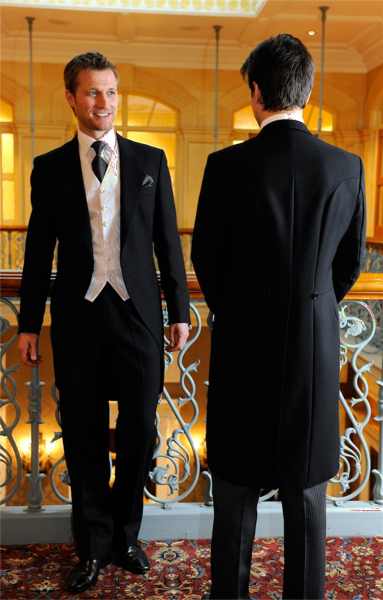 Corless Formalwear is the premier formal wear supplier in the west of Ireland. 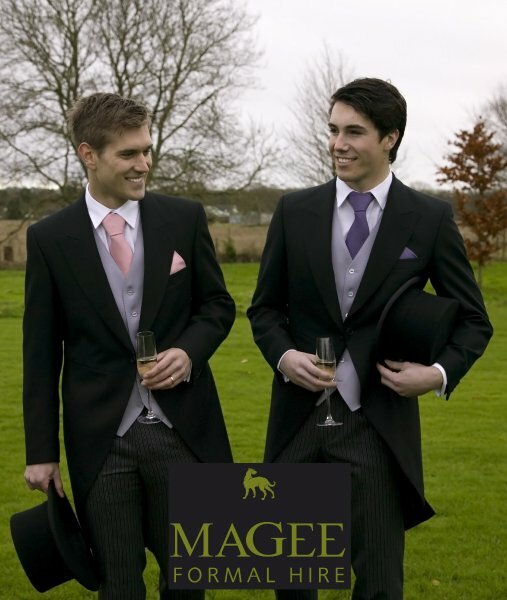 We provide suit hire for weddings, blacktie funtions, debs and other formal occassions. 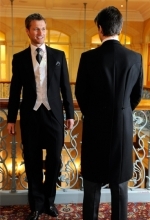 Corless Formalwear located in Dominick Street, Galway, provides everything the discerning groom needs to ensure the wedding party looks their best on the wedding day. 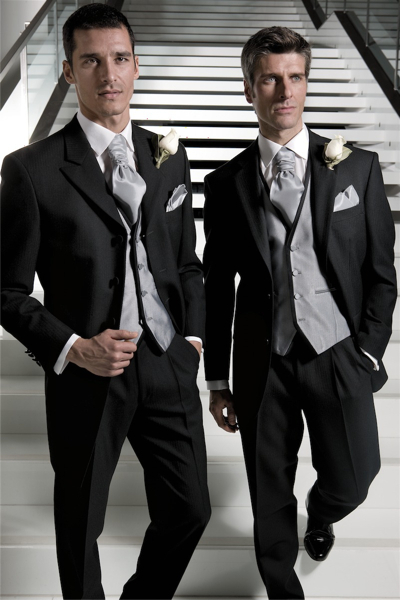 Our new range of wedding suits, waistcoats and neckwear have arrived in store and are available to rent for your upcoming wedding. Corless Formalwear also has the ability to custom make your neckwear to match the bride and bridesmaids colours if required. 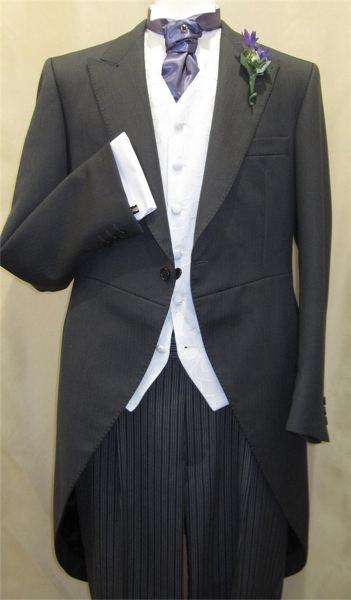 Corless Formalwear has a variety of suit styles that include tails, three quarter length Edwardian style jackets, and regular lengths in a range of colours. 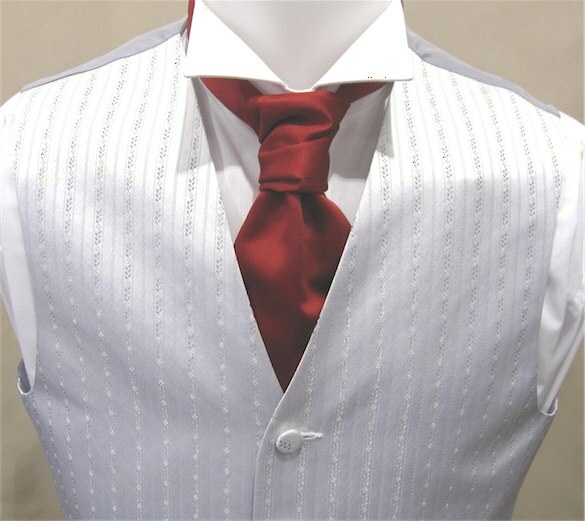 We also stock lightweight fabric summer suits that are available for summer weddings and weddings abroad. 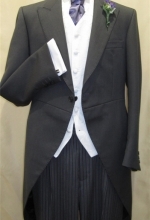 We stock a range of boy’s suits that are suitable for the pageboy in your wedding. For those passionate about their heritage, there is a range of highland wear on offer. 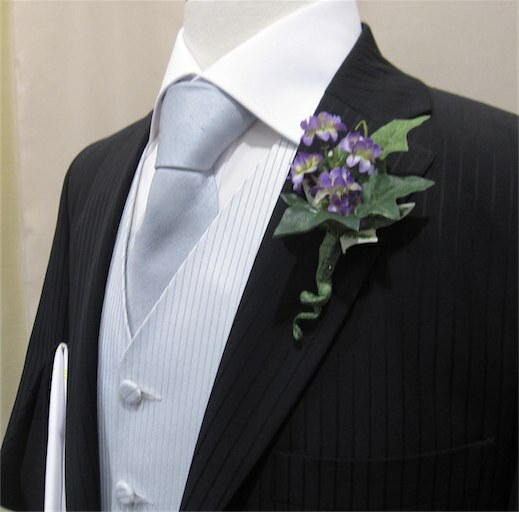 Our website gallery shows a selection of our formal wear for hire but it is best to visit our extensively stocked shop in Dominick Street, Galway to see the full range of wedding and dinner suits that we have available for hire or to purchase.